Cryotherapy - Elite Sports Medicine. 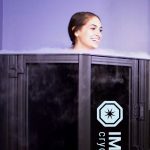 Cryotherapy is the practice of using cold temperatures to support healing & wellness and dates back to ancient civilizations. 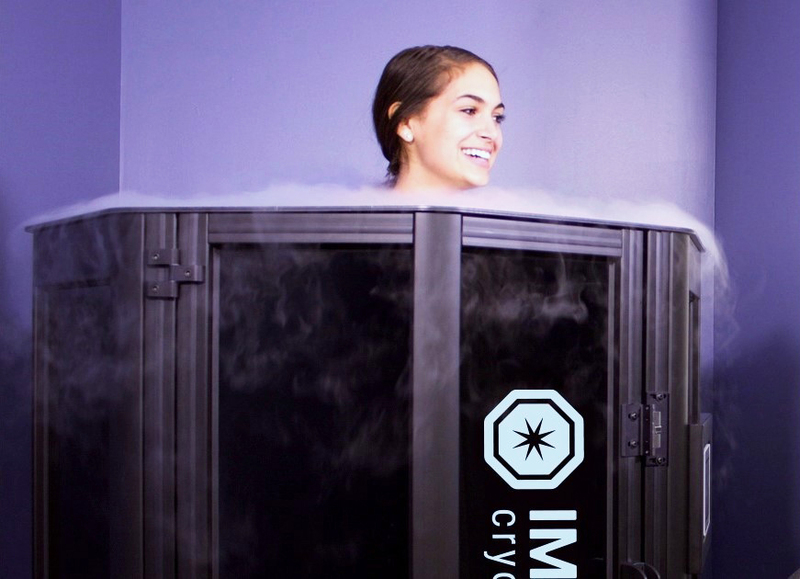 Whole body cryotherapy is the modern evolution of the ice bath. A three minute session stimulates rejuvenating and recovery benefits at a whole new level. Cryotherapy is significantly more comfortable than an ice bath and utilizes Nitrogen for a dry, painless cold. During the session, you will wear dry undergarments and thermal accessories provided by ELITE, including thermal socks, thermal gloves, and cryo boots. Following the session, you will notice a sense of invigoration and euphoria as your blood rushes back to your extremities. Cryotherapy can be as frequent as daily, or intermittently based on your health, wellness and performance initiative. © 2018 Elite Sports Medicine. All rights reserved.